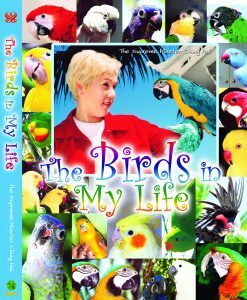 In this beautifully illustrated book, Master Ching Hai lovingly writes about each one of Her feathered friend’s unique biography, complemented by life-like photographs and captions filled with amusing telepathic exchanges between Master and bird. As one views these colorful vibrant beings among the trees and flowers, singing their love for God, one feels a soulful retreat from the daily grind of the urban jungle. Simply opening this book of Master Ching Hai, instantly brings forth a magical forest animated with birds and flowers. 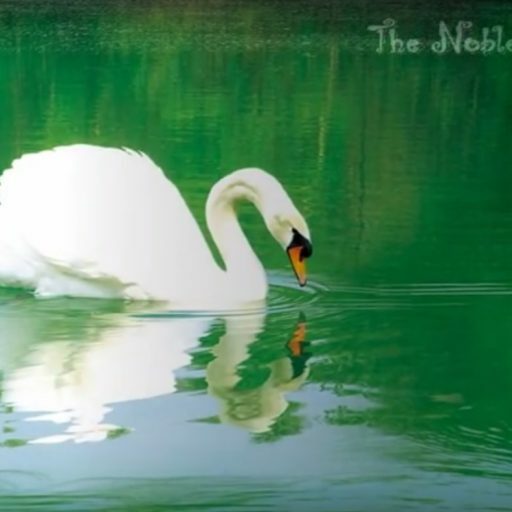 Twenty-three beautiful feathered beings, frequently seen nestling in the Master’s arms, brings Her endless joy. She is often moved by their words and actions and is greatly inspired by them as well. Master Ching Hai pleasantly surprises the reader by revealing that inside these God s creations are very highly developed souls whose love know no boundaries. Each bird comes with an inimitable life history and possesses its very own quirky personality. Some of them have had sad past making one s heart ache. Nevertheless, their funny antics will surely entertain and put smiles on faces, just the way they do to their beloved Mom. Supreme Master Ching Hai demonstrates in this work of love, the tenderest love a human can have for other creatures. Moreover, She shows how deeply animals can feel and that when one peers into their emotions a wide spectrum of feelings emerge. These two hundred seventy pages of wonderful pictures and stories walk you to a world graced by beautiful birds and inspire to understand their lives and wide range of thoughts and emotions.